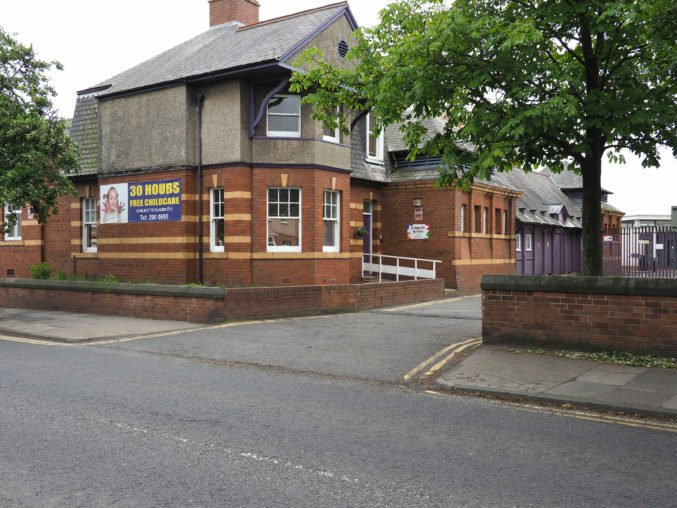 Tynemouth Nursery at North Shields is situated in a listed building at Hawkeys Lane, North Shields. 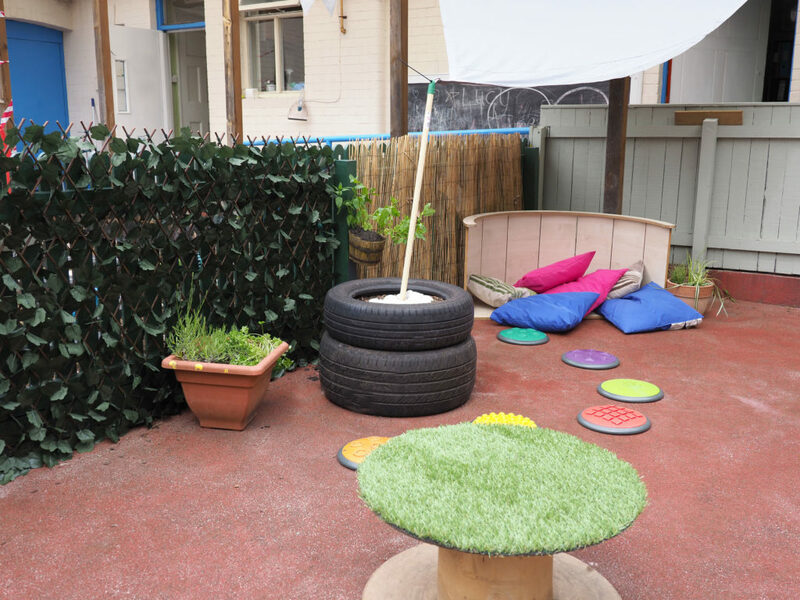 Registered for 52 children, it is a deceptively large nursery with a ‘secret’ large secure garden and spacious large rooms. 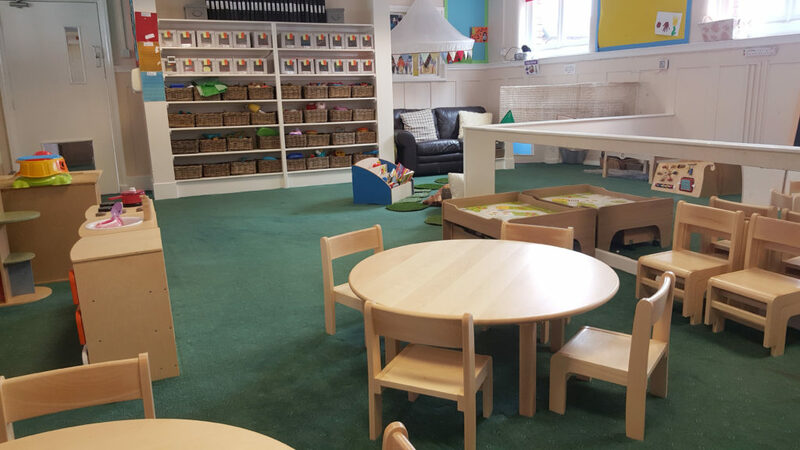 The nursery received a major refurbishment in autumn 2017 and is rich in both fittings and resources. 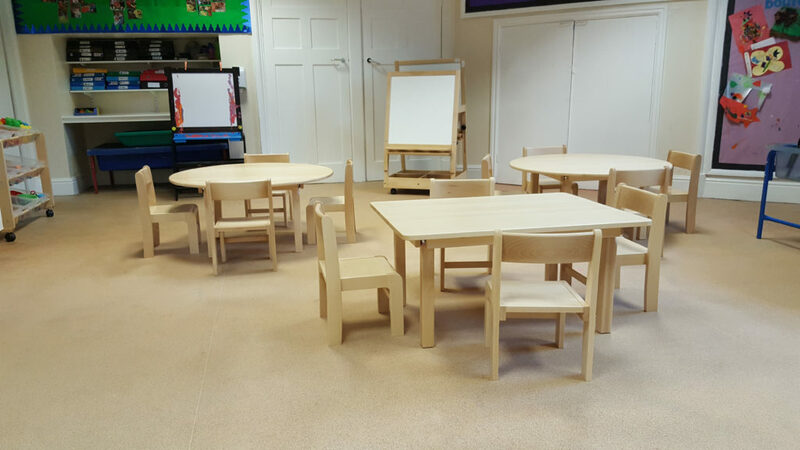 It is split into rooms depending on age group and level of development and each room has easy access to large, well equipped and stimulating gardens which have been designed to suit the age groups that use them. 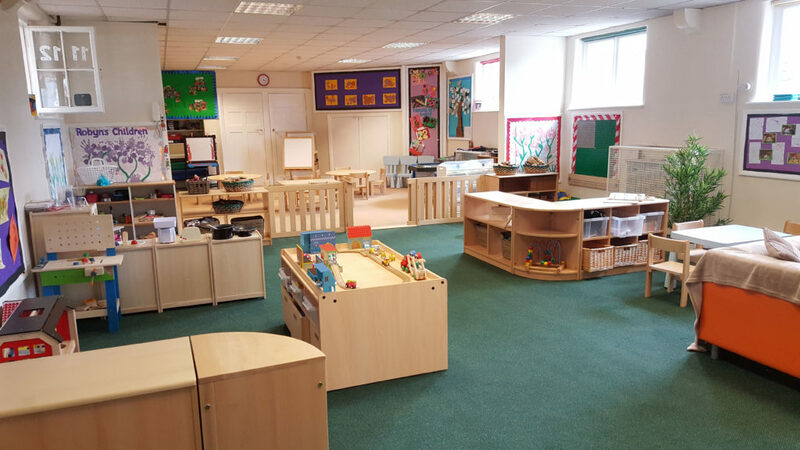 Based on the site of Queen Alexandra 6th Form College the nursery operates Monday to Friday from 7.30am to 6pm and offers a range of flexible sessions to suit each families child care needs. 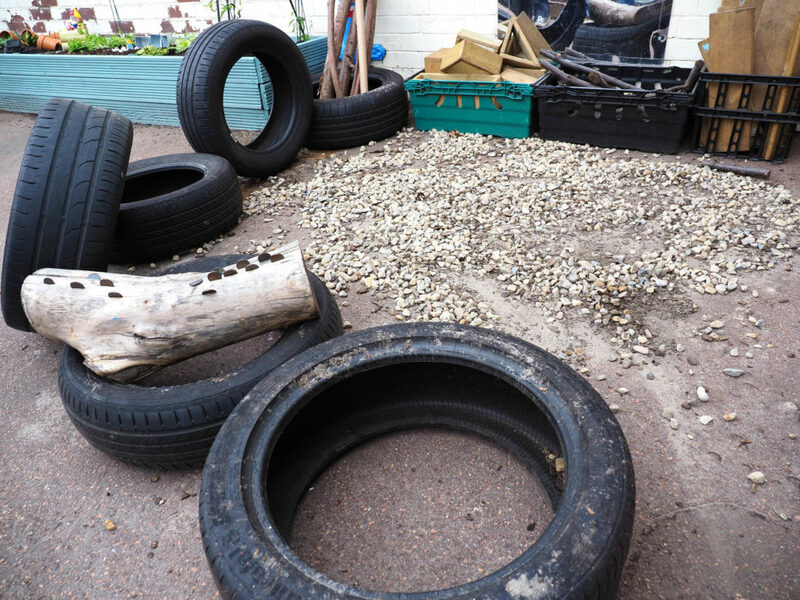 We are pleased to offer a range of funded places to utilise whatever you are entitled to, whether for 2 year old, 3 and 4 year old 15 or 30 hour places. 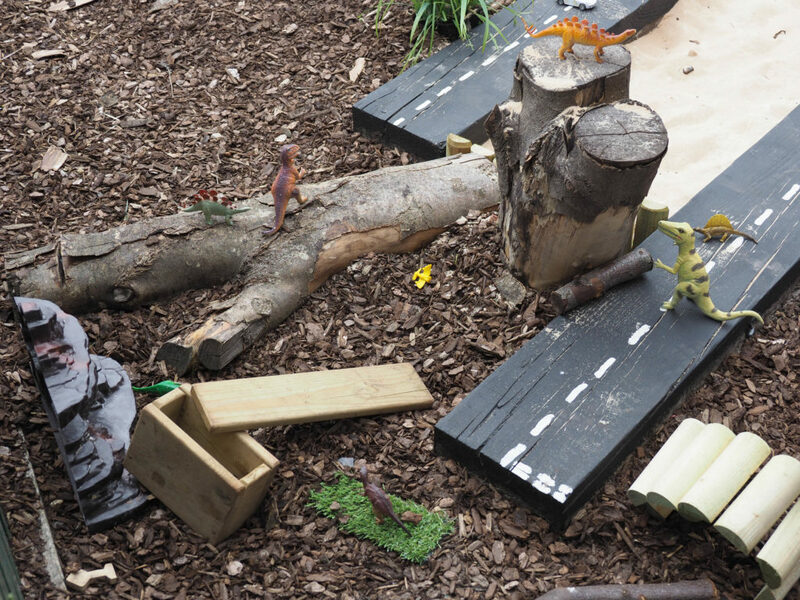 The nursery is also home to North Shields Holiday Club, which offers children aged (4 – 11) a fun filled, action packed school holiday delivered in a safe and supervised environment. With an outstanding mission statement staff work in partnership with parents and other professionals to provide children with exceptional care and learning opportunities. Heavy investment has been made to introduce digital learning journals, state of the art resources, a safe and secure door entry system for parents and Millie’s Mark. 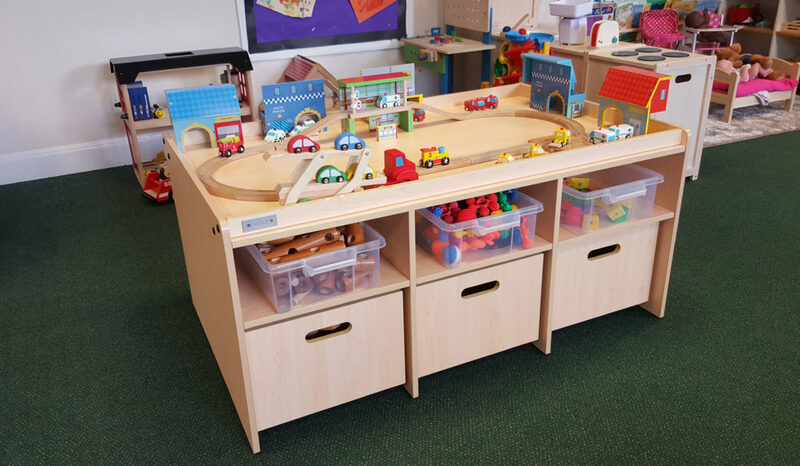 Staff hold a range of qualifications up to a level 5 in Early Years and continuously access courses to develop their skills further and enhance the experiences for the children in their care. 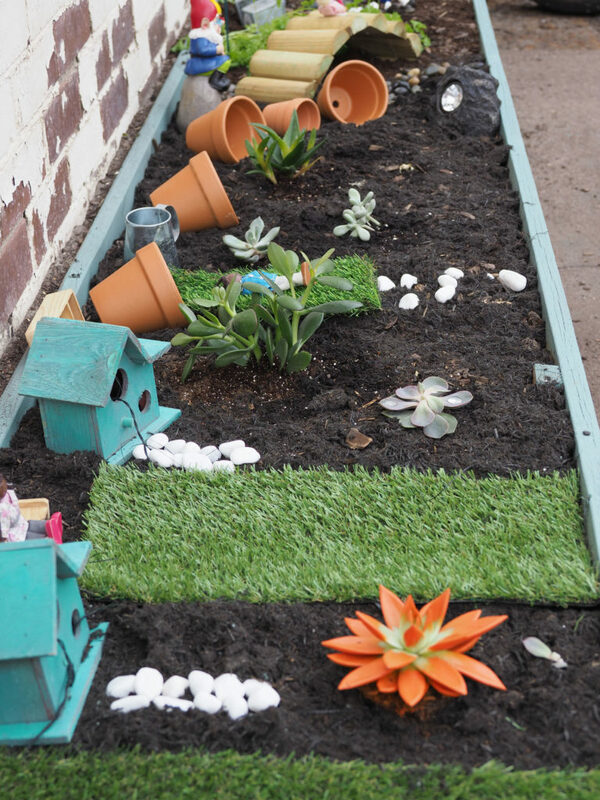 Once you register we want our nursery to feel like your nursery! 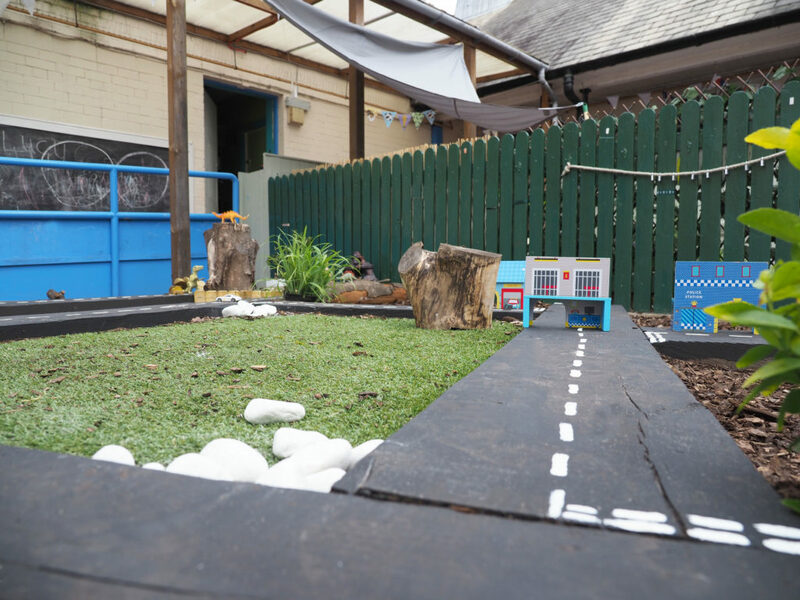 The staff at Tynemouth Nursery at North Shields have made a lovely video with some of the children during the recent fantastic World Cup! The large light rooms are spacious, well equipped and homely and have recently (June 2017) had a major refurbishment. 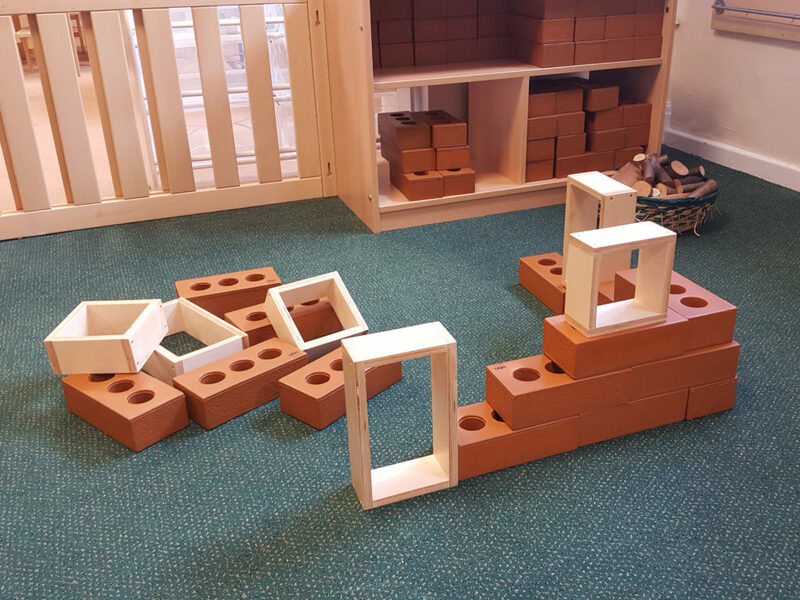 This creates an excellent environment with wonderful home corners, small world areas, mark making areas, construction areas with real size foam bricks, reading and relaxing areas and a large messy areas for the children to explore and learn!